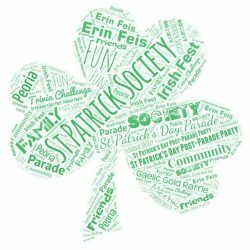 Learn about the events sponsored by The Society. 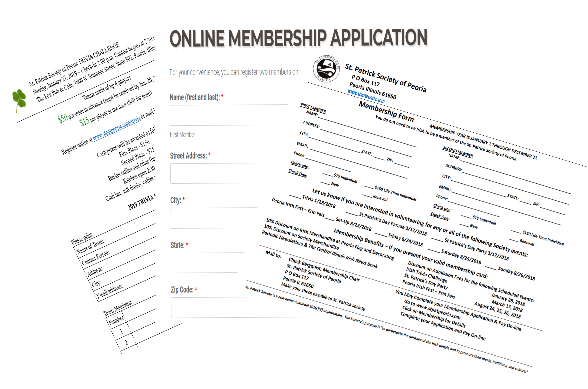 Become a member of The Society, Renew an existing membership or register to participate in Society events. Click here if you have any questions or have something to share with us.